Talking to Young People about Refugees and Migrants : Aylan speaks from his watery grave. 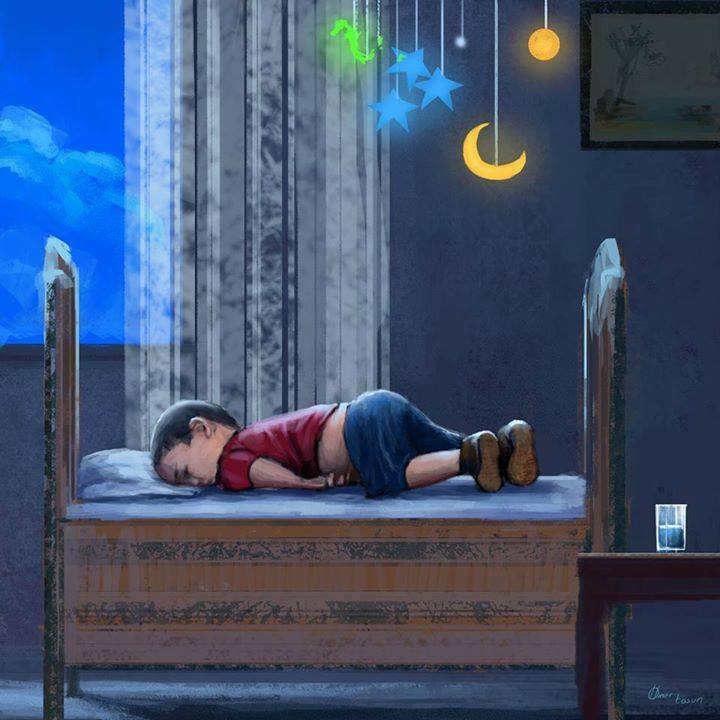 His name was Aylan. He was 3 years old. He drowned at sea with his mother and his 5 year old brother, Galip. They fled from violence, oppression and poverty and tried to reach Europe. They symbolise the desperation of thousands. Our Europe didn’t let him. We need another Europe. It’s been a long time since we did a post asking youth workers about the content of their conversations with young people. Today the media is dominated by the tragedy of the young Syrian boy washed ashore on a Turkish beach. Aylan, for that is his name, is coming to symbolise a moral and political crisis for Europe and beyond. Contradiction rages. In this ferment what are young people saying and how are youth workers responding? Next Are police chiefs in the forefront of renewing a belief in child-centred social policy? Are we seriously interested in exploring which is a total/holistic action after such tragedies take place? I would like to question here whether thought in the form of justification (such tragedies inevitably happen when there is war, we can’t do anything), remorse (i feel so bad for what happened, but i don’t know what to do, i’d rather give 5 dollars and tomorrow i will sink again in my egotistic insanity), trying to pre-measure, to pre-calculate (“i think that whatever i will do it won’t solve the issue”), imagination and emotionalism (“oh my god, imagine my child was in poor Aylan’s position, what would i do”).. i would like to question whether all these forms of reactions, all based on thought, can actually solve the problem, or if on the contrary they perpetuate it..
.. it seems like the core of this mess is division, the sense we are divided, its Me and You and are interests are conflicting. So can thought which is limited (while based on limited knowlege) and divisive (while it server the Ego’s Best interest) bring about a holistic action? Or it makes things worse? Once we see the truth of that what takes place? Thought ceases, the mind gets still and then strange things happen.. then intelligence (the capacity to perceive things exactly like they are now, the capacity to get connected with “What is”) seems to act, and this action is holistic, whole..
.. does this convey anything?? ?